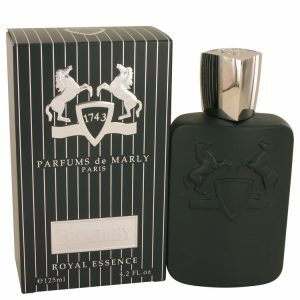 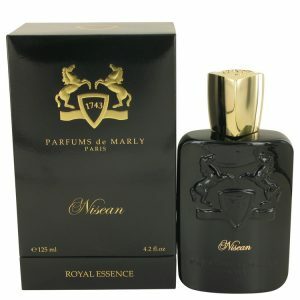 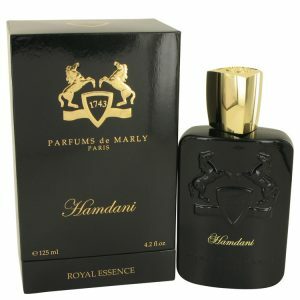 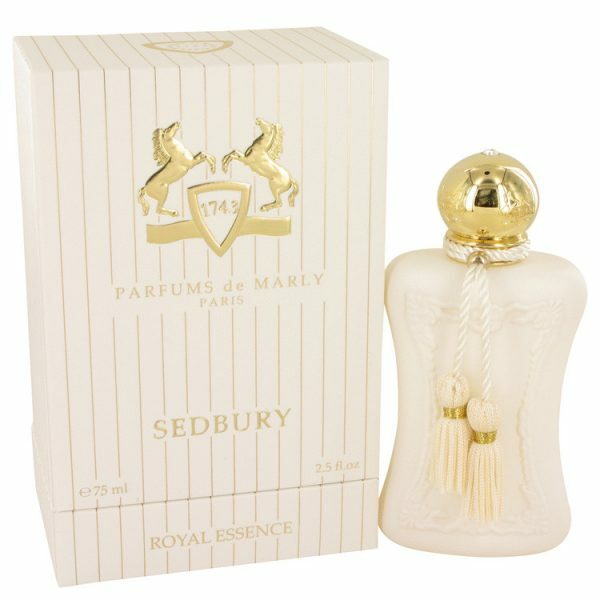 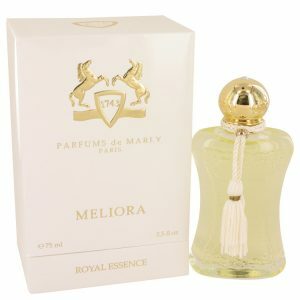 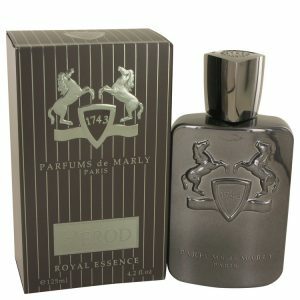 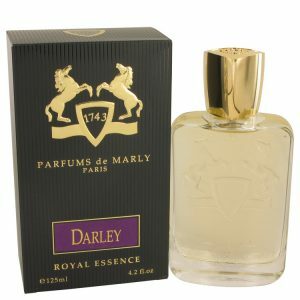 Exotic flowers and citrus mark this aromatic womens perfume, Sedbury by Parfums de Marly. 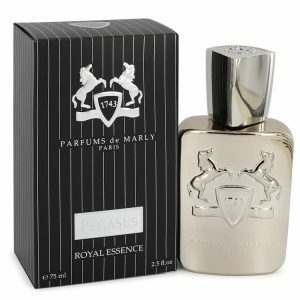 This fragrance blends sweet Mandarin orange, citrusy-sharp bergamot, the herbal/flowery mix of salvia and strong yet soft lavender. 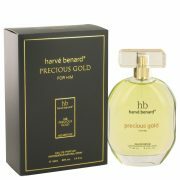 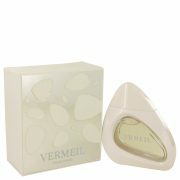 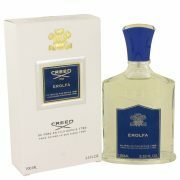 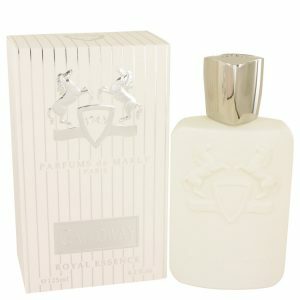 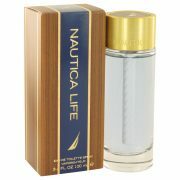 Mid-notes carry aromas of fleshy tuberose, exotic jasmine and powdery iris.